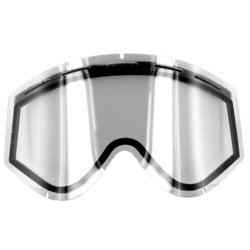 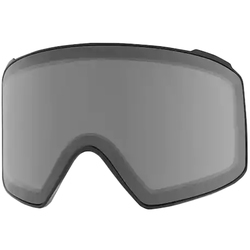 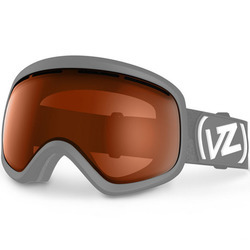 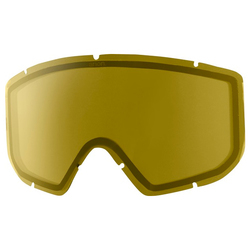 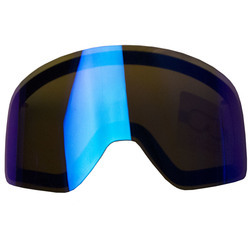 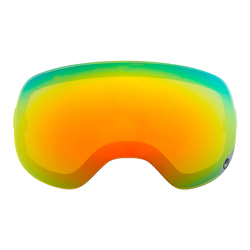 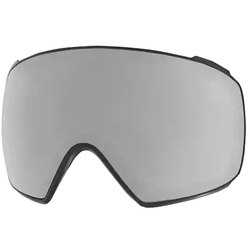 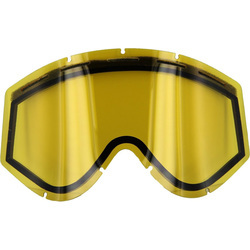 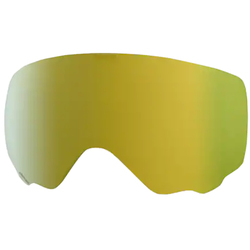 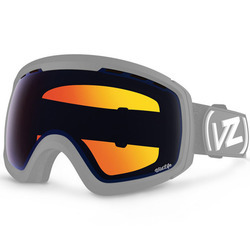 Any avid winter sport enthusiast knows the frustration of goggles, and specifically their seemingly intrinsic ability to fog and scratch at the most inopportune of moments. 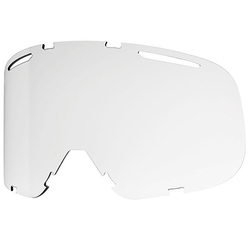 But don’t let such moments impair your vision and hold you back, instead pick yourself up a solid set of replacement lenses, so that you can easily switch to a clean slate and let your other set dry out. 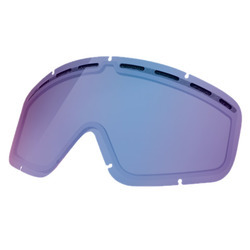 We here at US Outdoor never head out with at least one spare lens option, and take it from us, when the light changes or our faces begin to sweat, we are always happy we did. 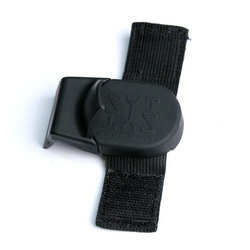 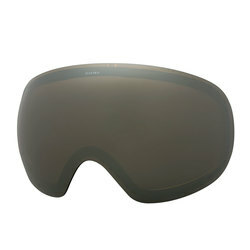 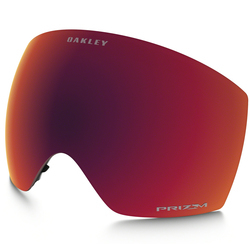 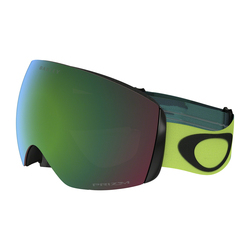 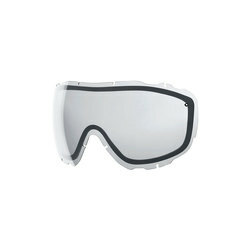 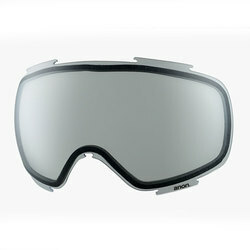 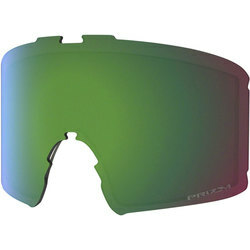 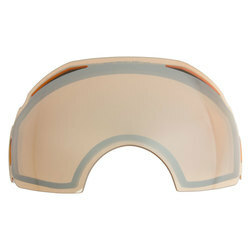 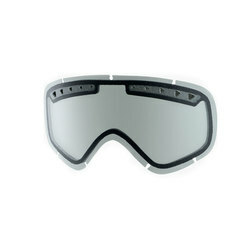 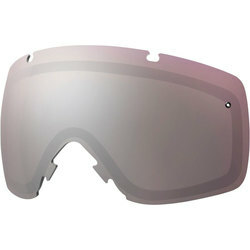 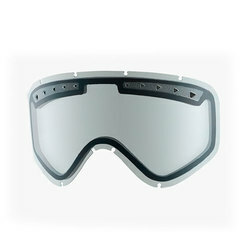 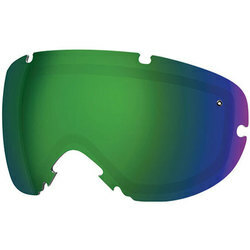 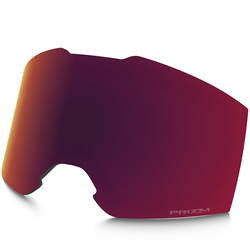 Featuring brands such as Anon, Ashbury eyewear, Dragon, Electric, Oakley, SYT Goggle Tools, Smith, Spy, and Vonzipper.